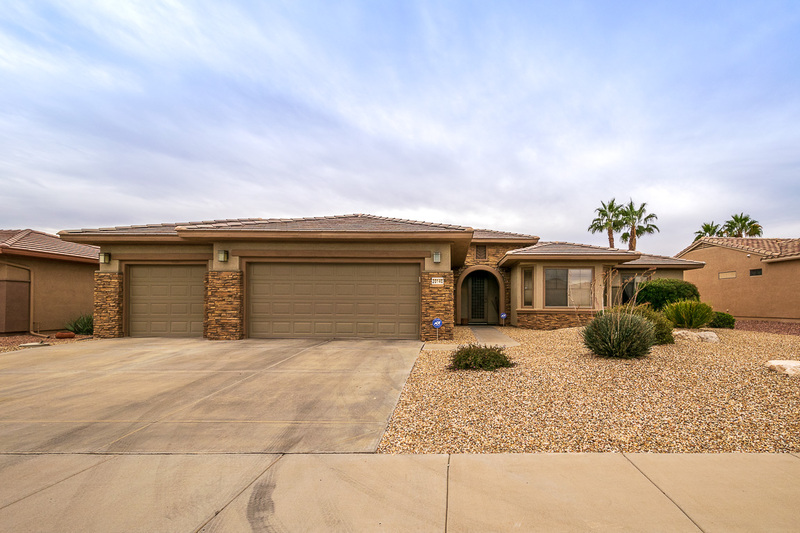 Sun City West home for sale new listing 2 bed 2 bath w/newer HVAC & Water Heater. Roof replaced recently and a nice corner lot. 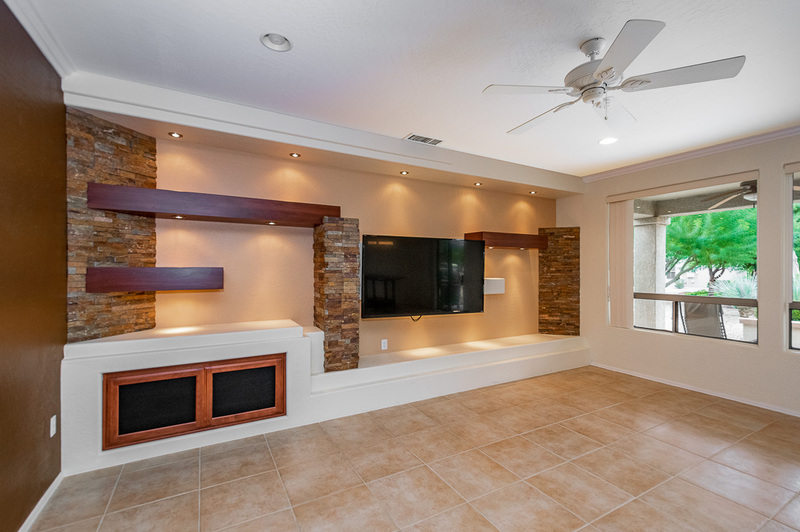 Located close to Deer Valley Golf Course and Palm Ridge Recreation Center. Easy access to loop 303 via El Mirage road.